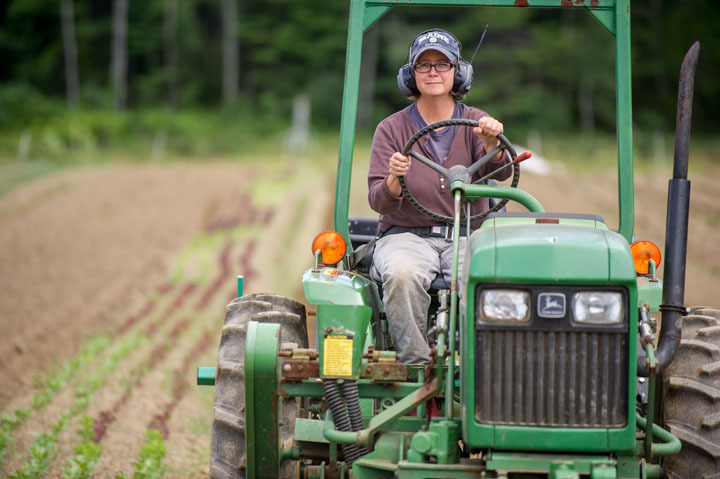 Join the UMaine Extension, The Maine Board of Pesticide Control, and the Maine Labor Group on Health to get your respirator training and fit test during the State of Maine Agricultural Trades Show. Call Lynne Hazelton at the UMaine Extension Cumberland County Office to register and sign up for a time slot for your test. Lynne Hazelton (207)781-6099 or lynne.b.hazelton@maine.edu. Lynne will then email you the online registration. Complete your medical evaluation and receive a written medical determination that you are physically able to use a respirator ASAP. This may require a follow-up medical examination if deemed necessary by the medical provider. Medical evaluations may be conducted with any licensed health care professional or through one of these online services. A few online options are listed here. Bring your medical evaluation clearance form. You will not be fit-tested without it. Bring the respirator that you use in the field. Each person should have his or her own respirator. 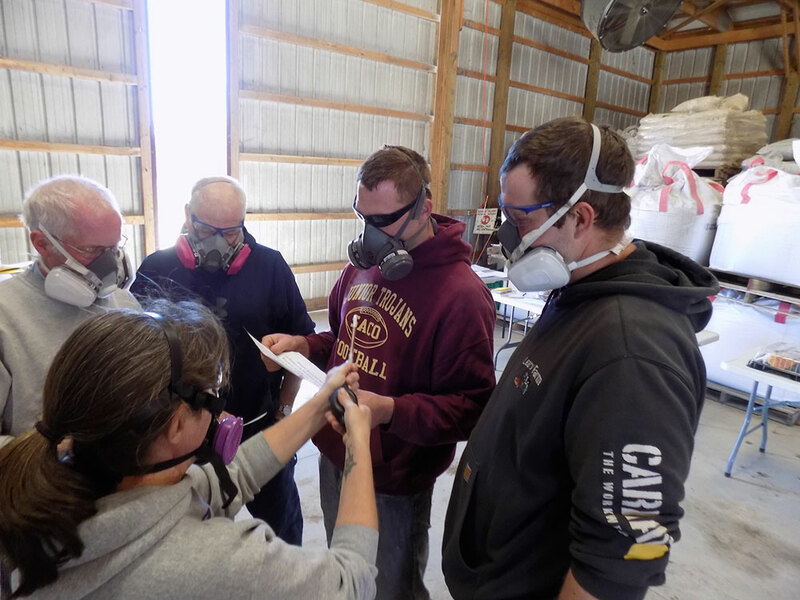 If the respirator you bring does not pass the fit test, you may have to purchase a new respirator with a better fit. Beards cannot be worn with tight fitting facemasks. Please shave before coming to your fit test.